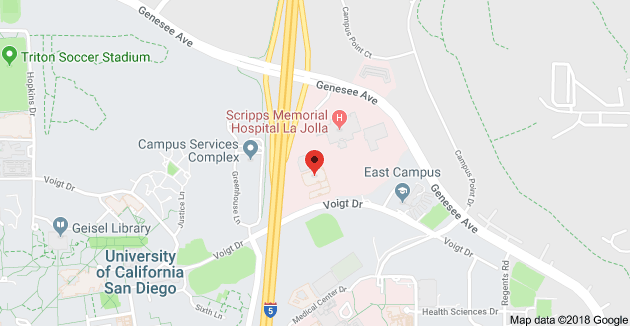 Meet Mary and the Del Mar surgical team for a monthly support walk to explore new places around San Diego to get your exercise in the fresh air! Family, friends, kids, pets are all welcome to join! Time: 9:00am – We will meet at the De Anza Cove Park by the restroom between the two parking lots.This is a flat walk around the bay…we will go to the Hilton and turn around to head back. We will also have a jog/walk option if you are interested! All fitness levels welcome! 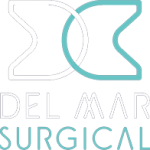 Moving forward, Olde Del Mar Surgical will need everyone to sign an activity waiver to participate in Support Walk. I will be bring activity waivers with me to each walk. This will include family members and friends who want to participate. Thank you in advance! And please let me know if you have any questions regarding the activity waivers.